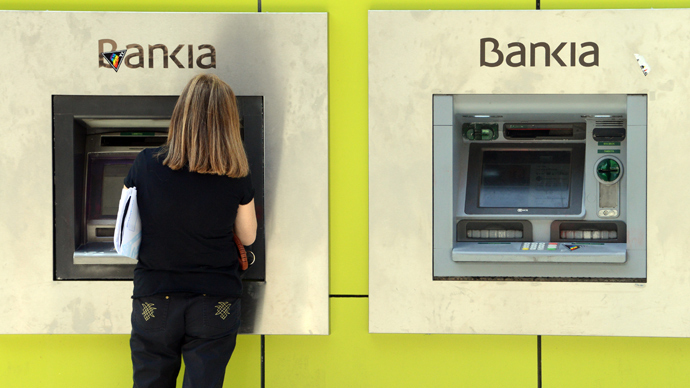 Spain has entered the New Year without Eurozone support for its banks, after the bloc’s aid program concluded after delivering 41 billion euros during the country’s crippling debt crisis. The support "has proven instrumental in recapitalizing and restructuring Spain’s troubled banks, which are today on a sound footing," Klaus Regling, head of the European Stability Mechanism (ESM) was quoted by AFP. “Spain’s program exit after one year is an impressive success story," Regling said. "Despite the challenges ahead I am confident that the ESM’s support, combined with structural reforms, will allow the Spanish economy to achieve stability and substantial growth,” he added. 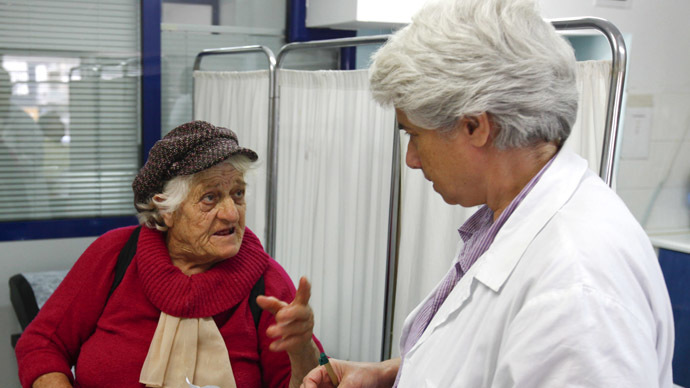 "Spain will not request any follow-up assistance from the ESM." Amid a budget crisis in 2012, Madrid managed to negotiate a 100 billion euro deal with Eurozone states to bail out the nation’s banks, which were on the verge of collapse, following the burst of Spain’s real estate bubble. From the total loan secured, Spain ultimately spent only 41.3 billion euros. "The Spanish success shows that our strategy of providing temporary loans against strong conditionality is working," Regling added. 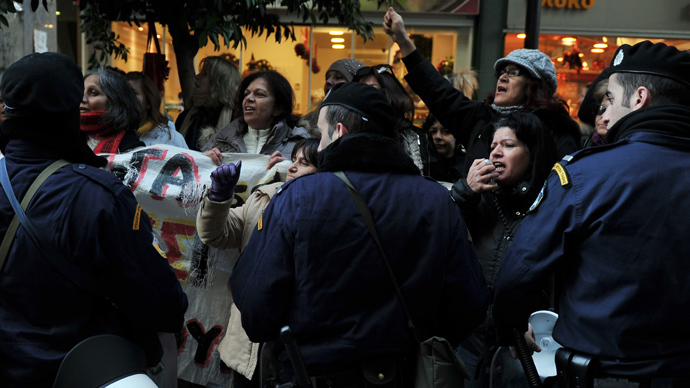 Spain has become the second of five Eurozone countries to have concluded a bailout effort. Spain‘s official bailout exit is scheduled for January. 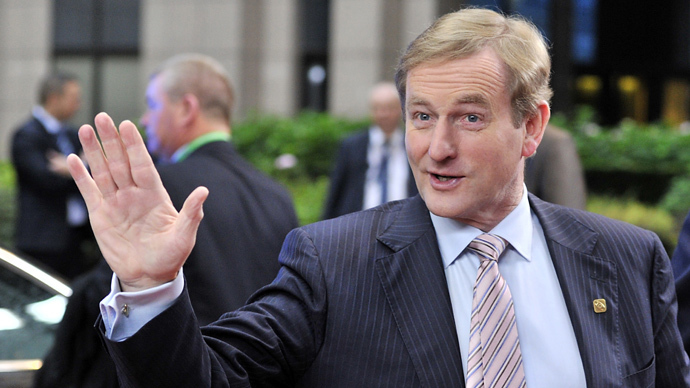 Ireland, meanwhile, completely halted its aid program on December 15. But despite the success story, in mid-December Spain was warned by the EU Commission and the European Central Bank (ECB) to monitor its banks for shock resiliency and solvency. Spain emerged from its recession in the third quarter of 2013, and is expected to achieve a growth rate of at least 0.5 per cent in 2014. Yet, Spain faces the second largest unemployment crisis in the EU, at 26.7 percent, according to October figures. 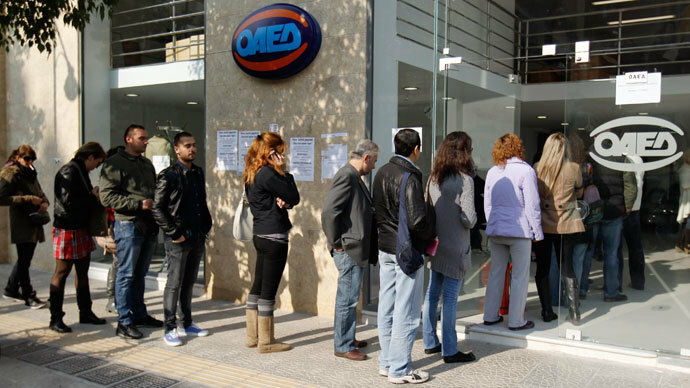 Greece is leading unemployment in the region with 27.4 percent. 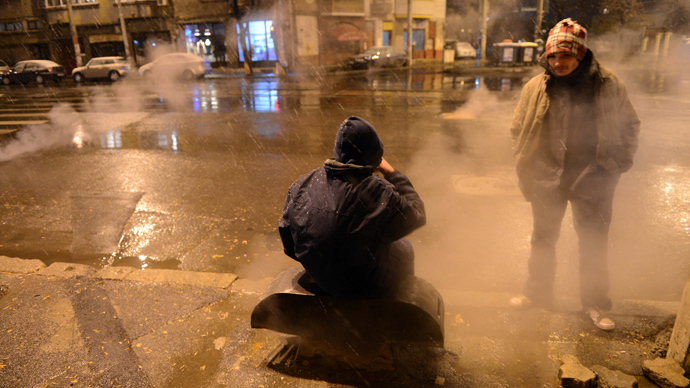 Overall, according to Eurostat, the EU has an unemployment rate of 10.9 percent. Meanwhile, Latvia became the 18th -- and one of the poorest countries -- to join the EU monetary union, largely against popular opinion. November’s SKDS poll revealed that only 20 percent of Latvians are in favor of adopting the Euro, while the majority, 58 percent, see the national currency, the Lats, as a symbol of sovereignty and independence. The euro, which was introduced 15 years ago, is now the official currency of 333 million Europeans. Latvia, the fourth smallest economy in the bloc after Malta, Estonia and Cyprus, hopes that the euro will lower its borrowing costs from the EU and encourage investment.